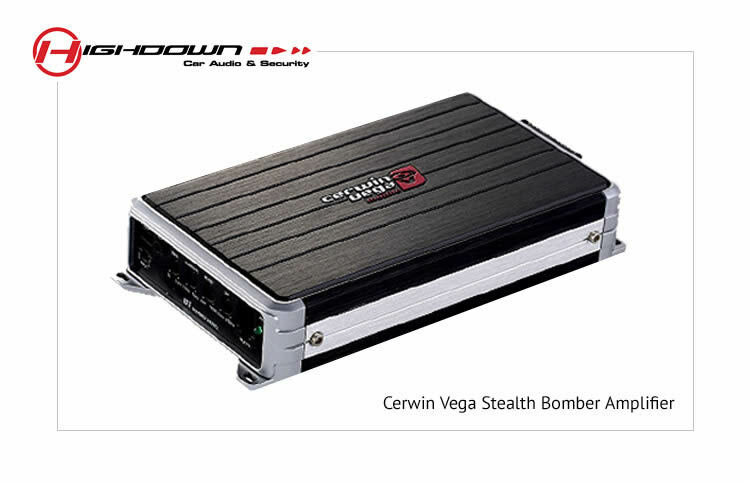 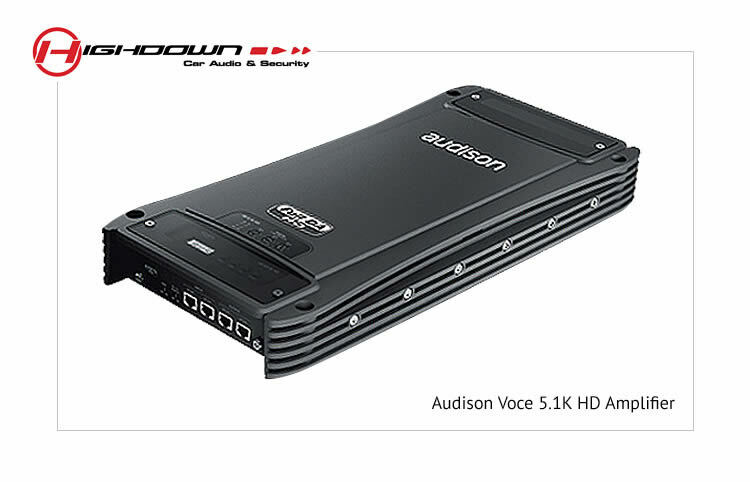 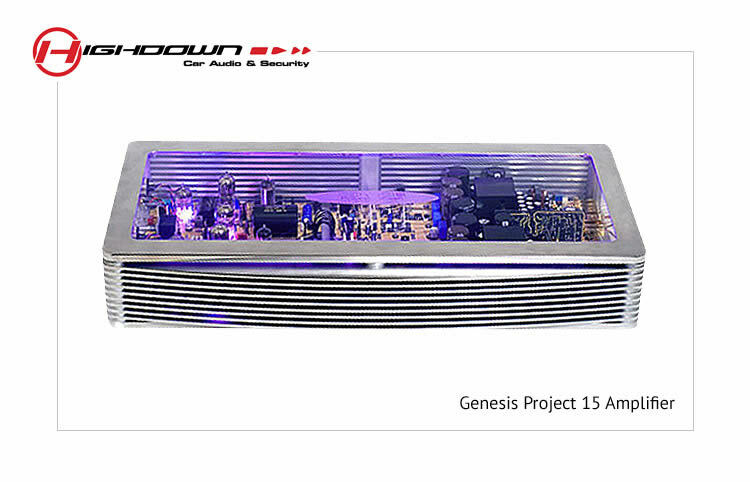 The purpose of a car audio amplifier is to take a low-level signal from the unit (head unit, radio, etc.) 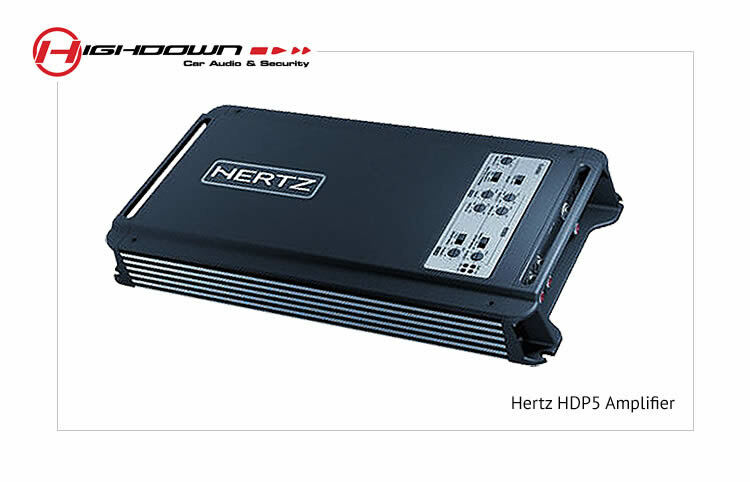 and change it into a high-level signal for driving the speakers. 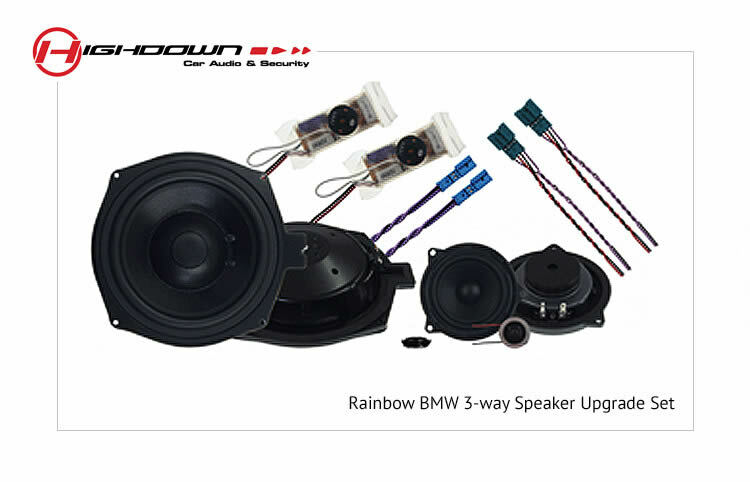 As a result, more power to the cars speakers will result in music being produced with much improved control, definition, clarity and in most cases, the system will be able to reproduce music louder. 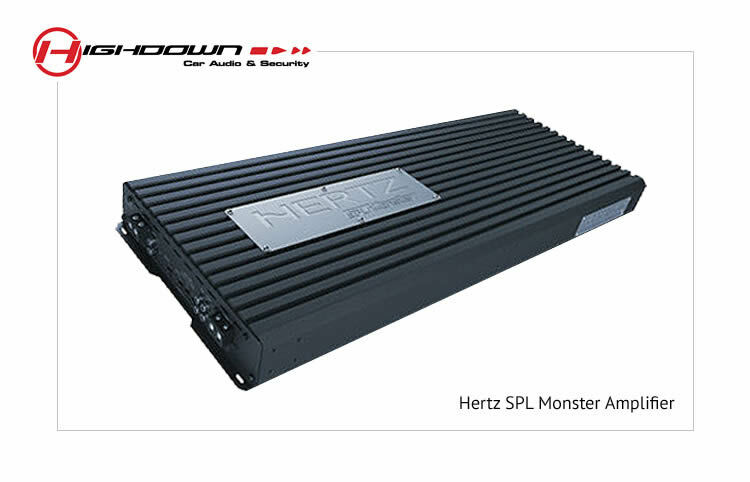 Please call us on 01903 238 119 for professional advice. 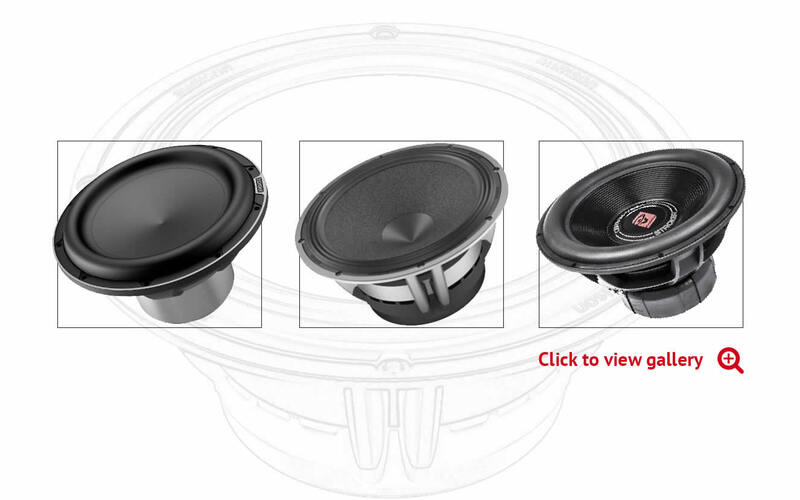 There are so many different sizes and options when it comes to choosing speakers, and it is very easy to get confused as to which speakers will be right for your vehicle. 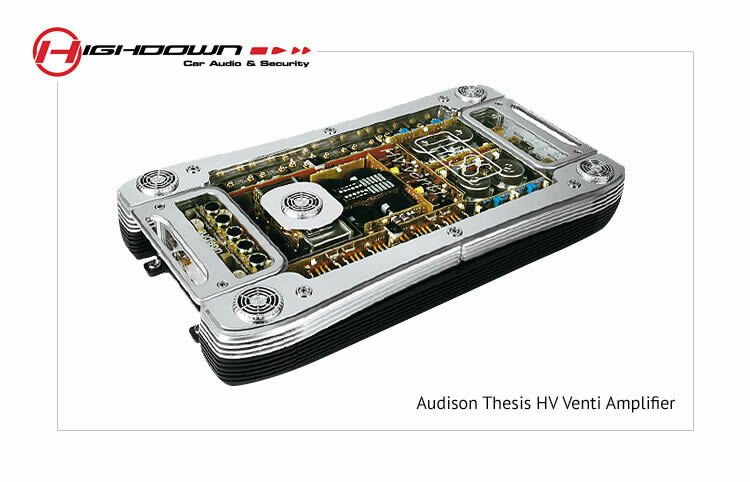 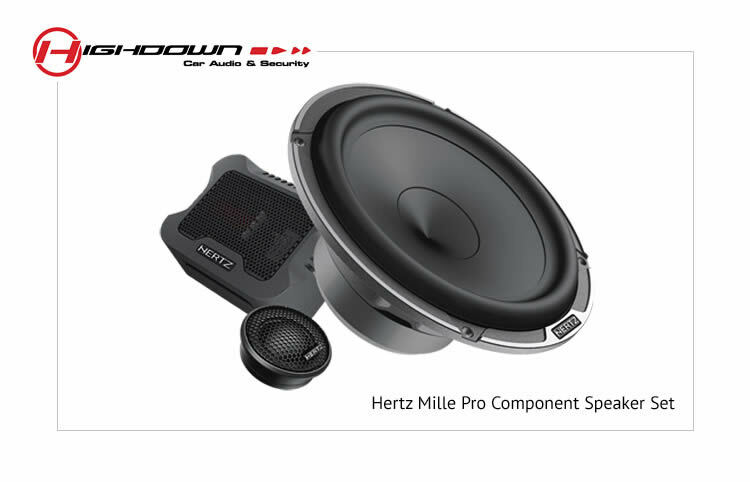 At Highdown Car Audio, we can help you to make the right choice for your car or van. 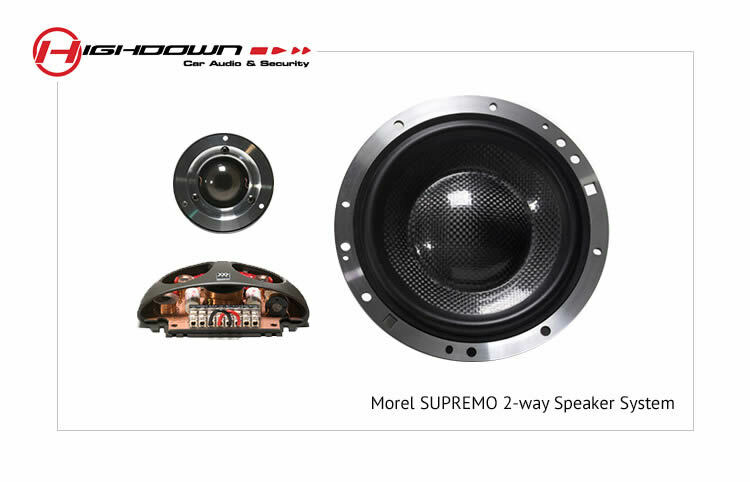 We have speakers from all the top manufacturers in our store and have demonstration cars that you can actually listen to. 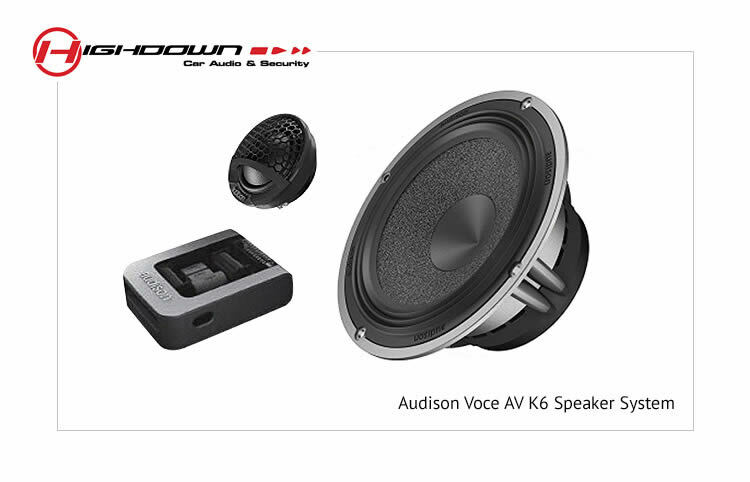 Therefore, we are not like internet retailers, we are not interested in selling boxes of shiny speakers, we want our customers to feel the passion and joy of listening to great music. 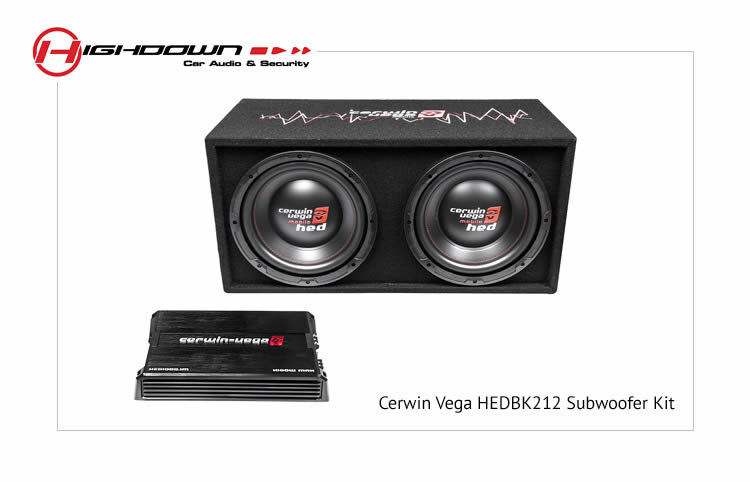 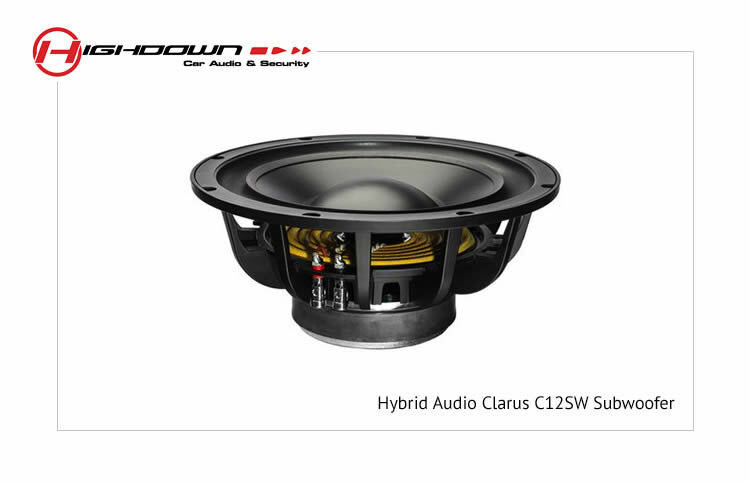 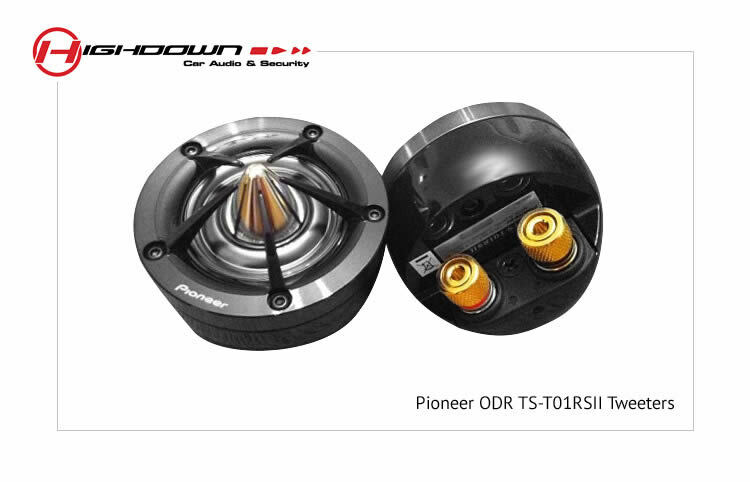 Subwoofers when installed correctly, and set up professionally are the best way of improving the audio system in a car or van. 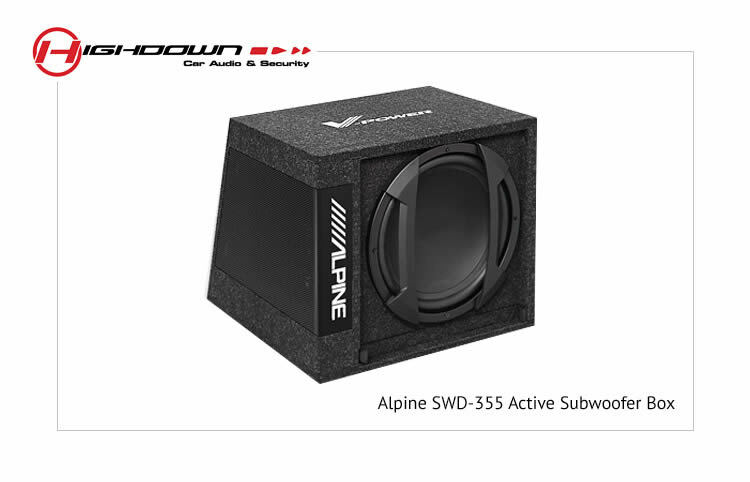 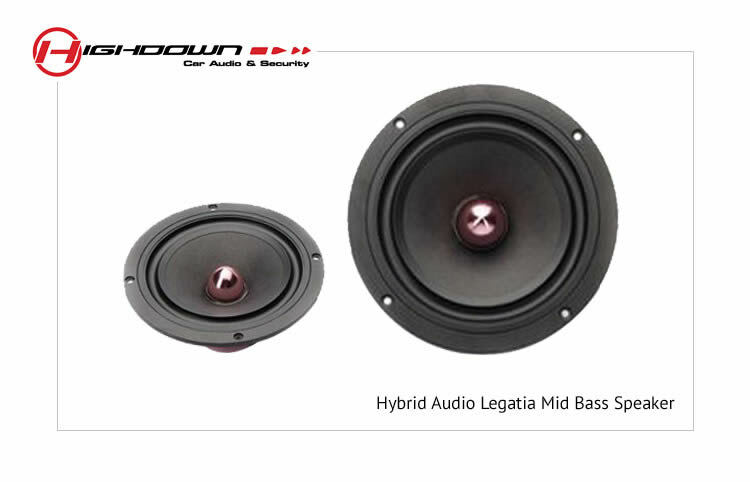 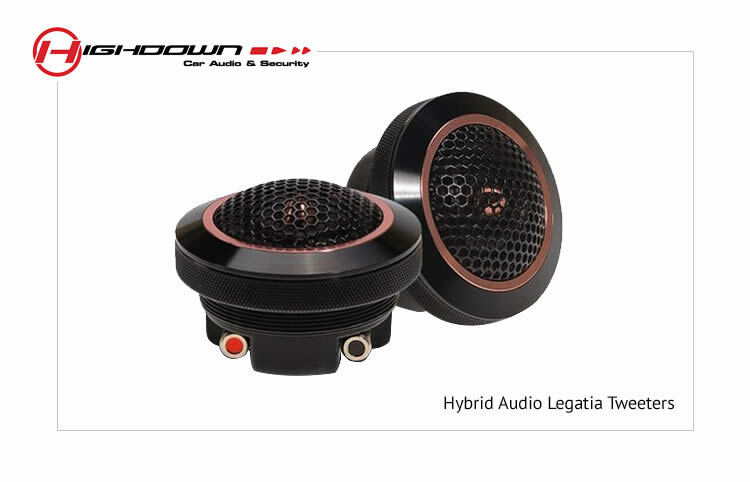 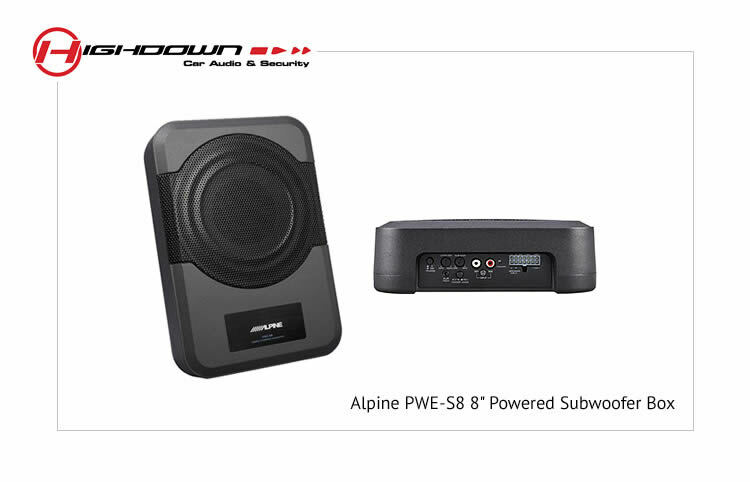 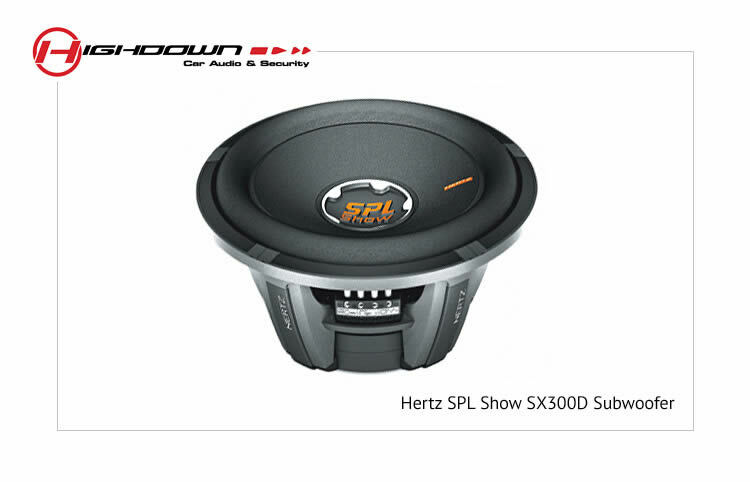 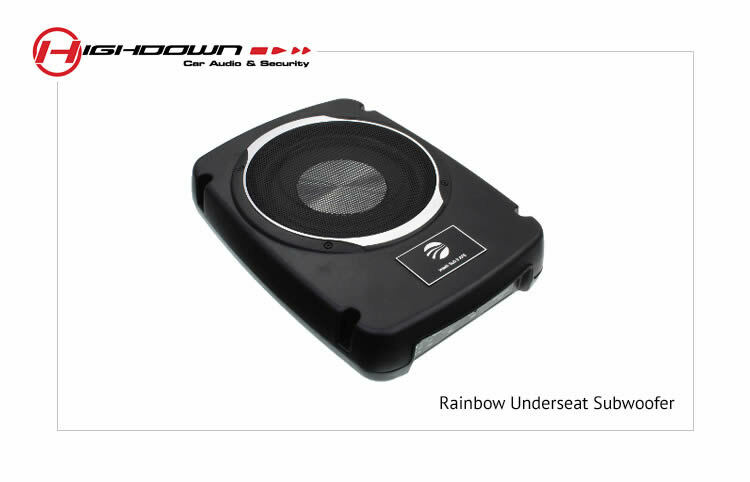 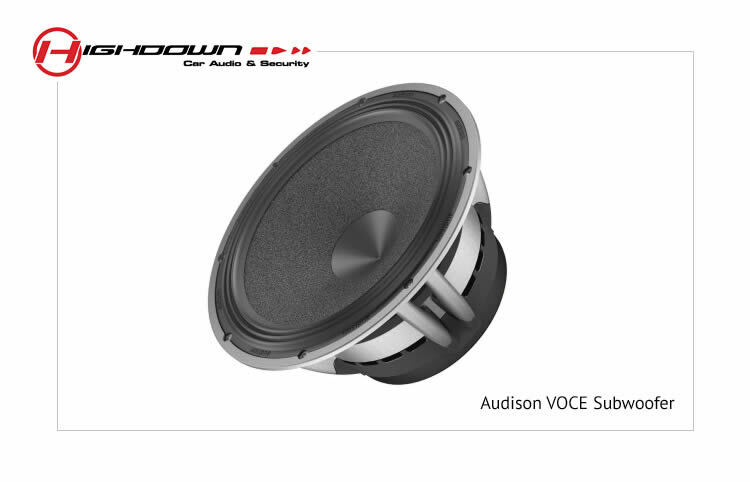 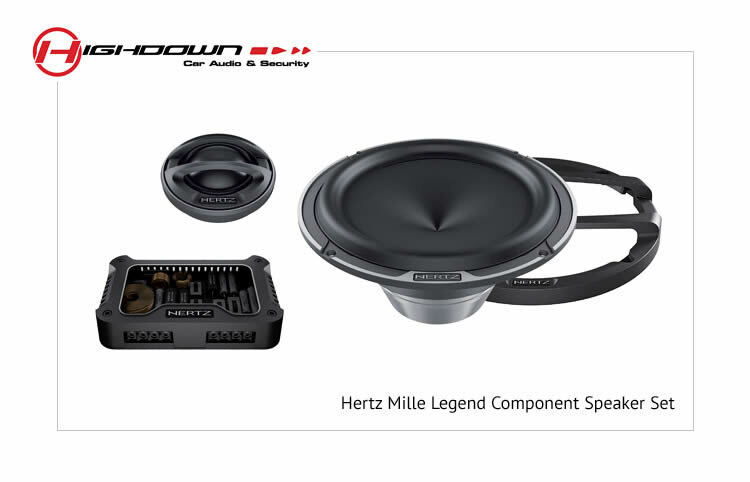 A well set up subwoofer will add the harmonics and low end frequency response that cannot physically be reproduced with a standard car audio loudspeaker. 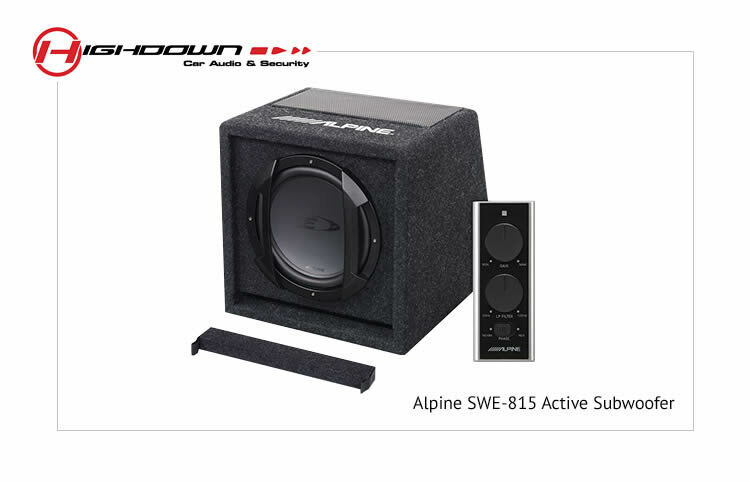 If you are not sure of how to set up your subwoofer, don’t panic! 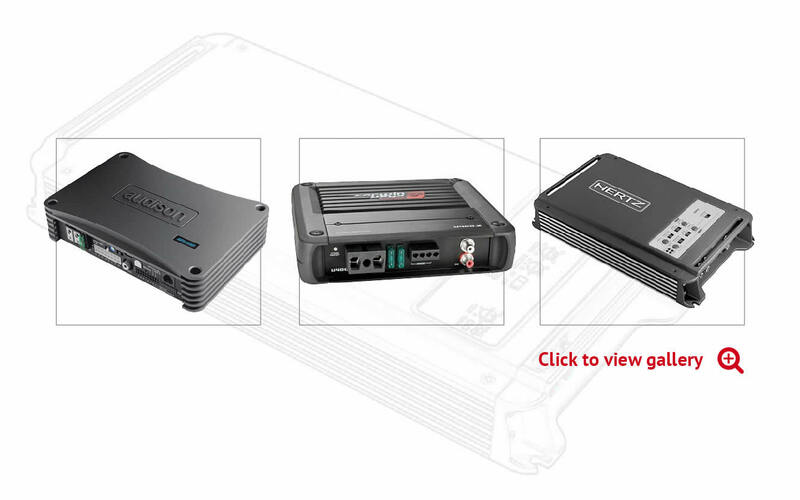 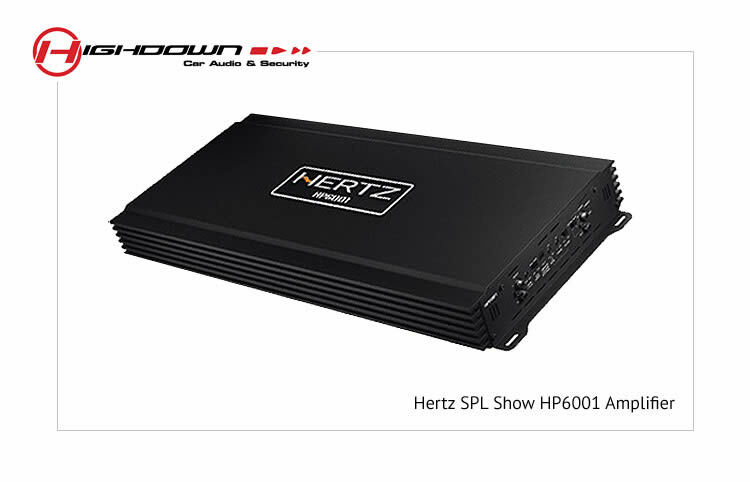 We have won hundreds of awards for setting up car audio systems, to produce life-like sound quality, where the car audio system will be able to re-create the sound of a Bass Guitar, Kick Drum or Double Bass, and not just a loud BOOM. 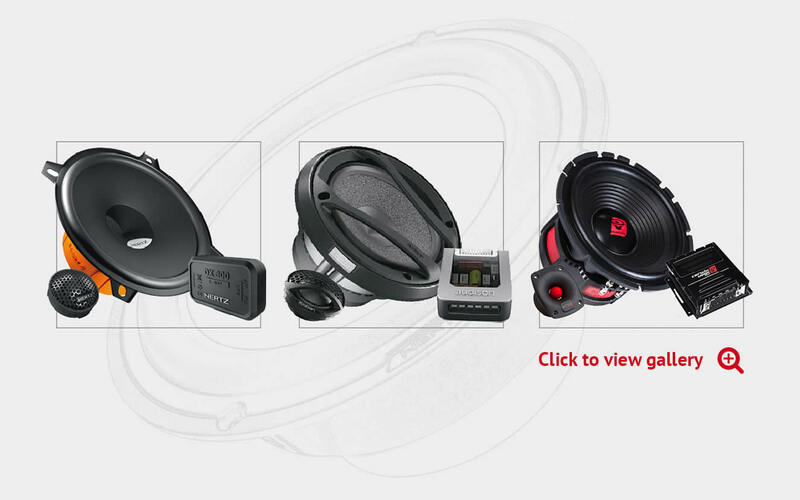 We can supply and install many different makes and models, so please contact us for our expert advice.